Attention book lovers! 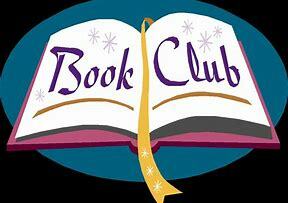 Join our group to discuss popular fiction (and occasionally, non-fiction).New members are always welcome! Books will be provided by the library - stop in and pick up your copy. If you are already attending the monthly discussions, you don't need to register. Twelve meetings are held yearly - January to December. This is a Basic Literacy Program of the PA Forward Initiative.